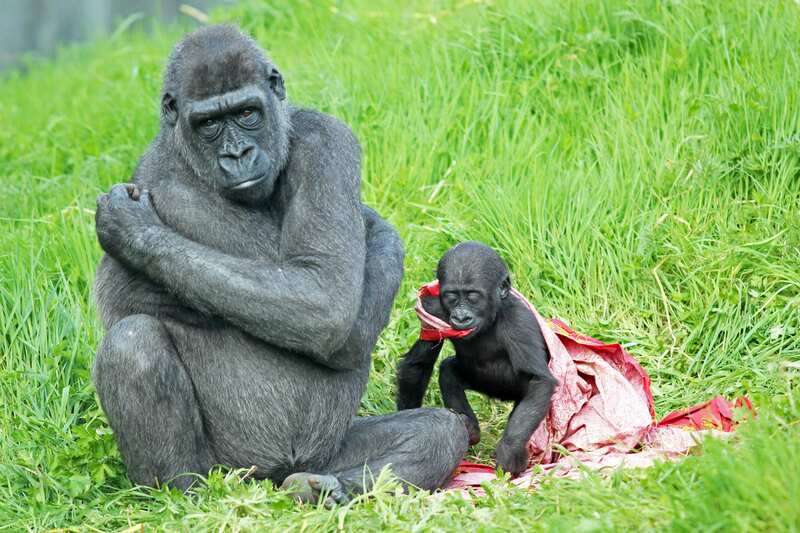 Ditch your old ‘duds’ and donate them to Belfast Zoo this Christmas! 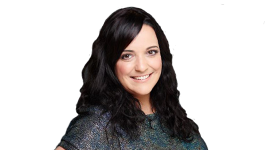 Are you doing a clear out before Christmas and thinking of dumping some old clothes that are gathering dust in your wardrobe? 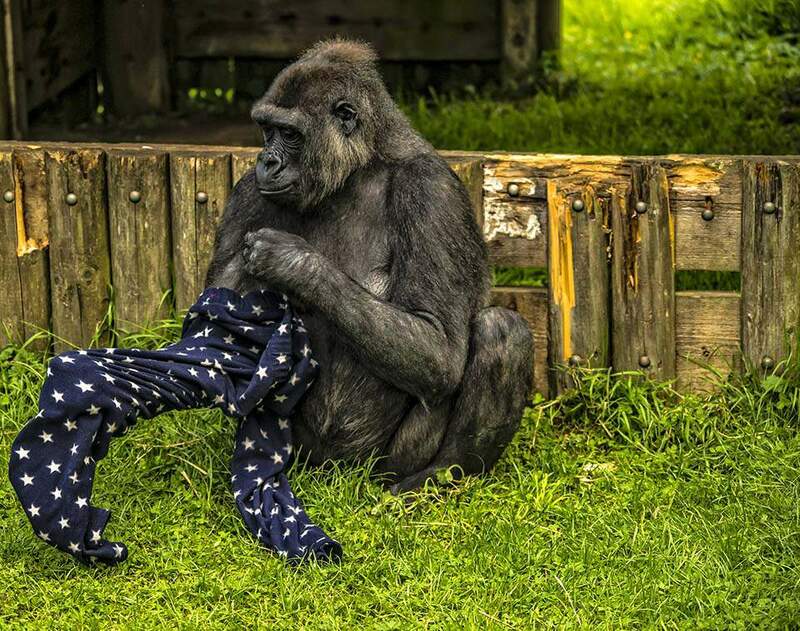 Whether it’s a knitted nightmare from granny, last season’s Gucci or your old bedsheets, you can donate your old clothes and bedding to Belfast Zoo’s gorillas and chimpanzees! If you would like more information on suitable items or if you would like to donate to Belfast Zoo, call on 028 9077 6277 or emailinfo@belfastzoo.co.uk.